In Loving Memory of Christopher Lofthouse who died November 28th 1901. Aged 50. 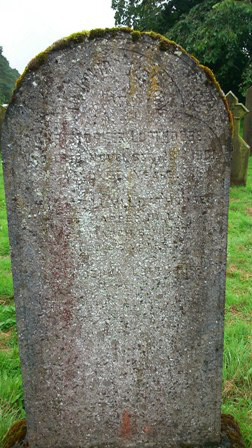 Also Zillah Lofthouse of Harper Hill who died March 6th 1923. Aged 62. Also Joshua Lofthouse of Harper Hill who died November 29th 1937. Aged 84.